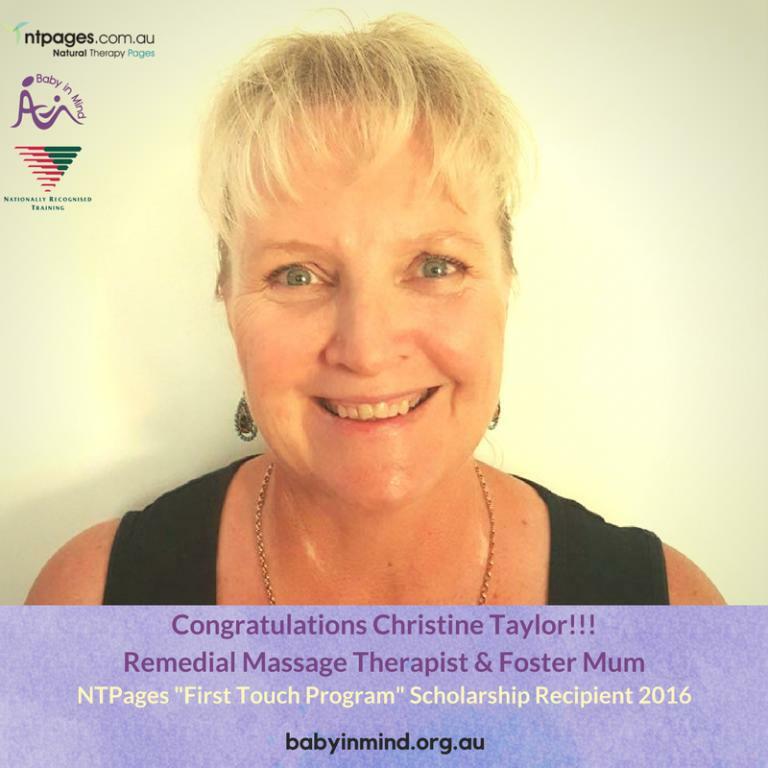 This year we announced a scholarship so that remedial massage therapists can attend advanced training with Baby in Mind. In June 2016 we began the process and saw over 60 applications - some really high quality ones at that. Some mothers who had been through NICU with very preterm babies, some therapists whom run low-cost / free clinics for low income families and one even working in Drug rehab. We have already begun the process for the next scholarship and have 19 applications so far, and when you look at the long term impacts this will have on the community its very exciting for both the team and myself. The accredited training qualifies therapists to deliver education and programs to parents that promote mental health development. The First Touch Program includes massage, healthy touch, singing, movement and communication to help parents and babies to establish strong, secure relationships with each other. Christine is a remedial massage therapist and member of the Association of Massage Therapists,, based in Windaroo Queensland. 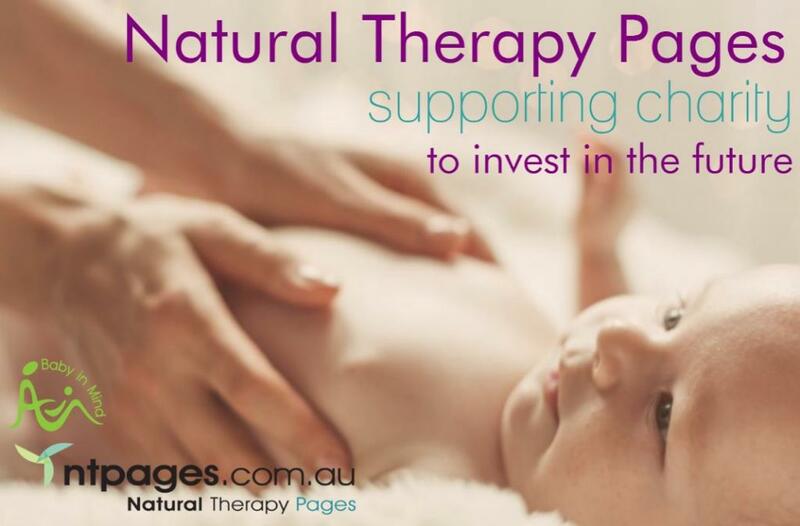 Christine has been awarded a Natural Therapy Pages scholarship to attend accredited training with Australian Charity - Baby in Mind - so that she can teach the First Touch Program to young families with new babies. Christine lives and works in an area with mixed demographics, and a high number of young families with new babies. She is also a Foster Carer for young children who have been removed from their families due to abuse or neglect. Congratulations Christine! Wishing you all of the best for the coming 2017!